DBS episode 45 title, synopsis, and spoilers. DBS episode 46 title and air date. As of now, only the title has been revealed. The synopsis will be added soon as it is released. Airdate: “DBS” episode 46 will air on June 5, Sunday on Fuji TV. 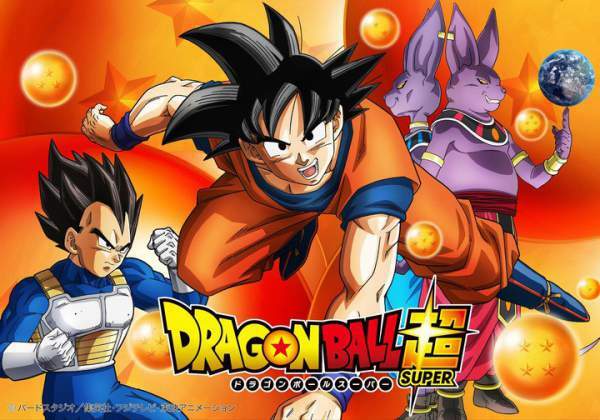 Stay tuned for more “DragonBall Super” spoilers, news, rumors, and updates. Share the views in the section below.